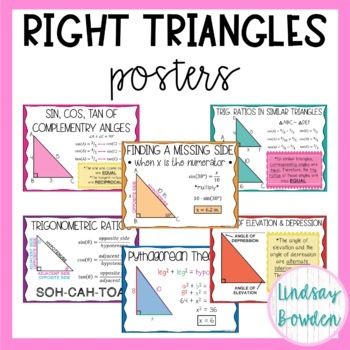 Right Triangles Unit Bundle--with Editable Test!! These posters are meant to be printed in color. 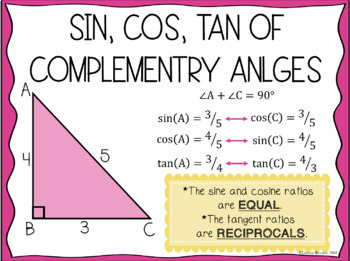 If you have any posters you want me to add, please email me at ContactGeometryGal@gmail.com! You may also like my triangle posters! 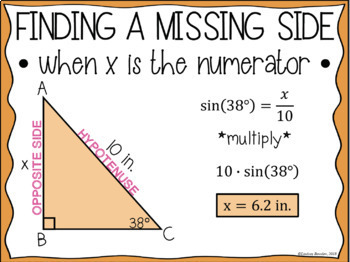 ** OR Get ALL of my geometry posters in this growing BUNDLE!! !